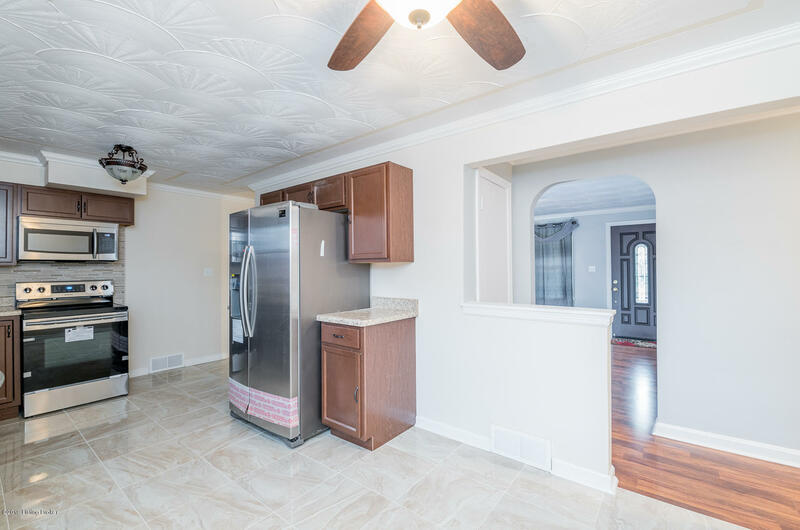 You found the one that has it ALL! 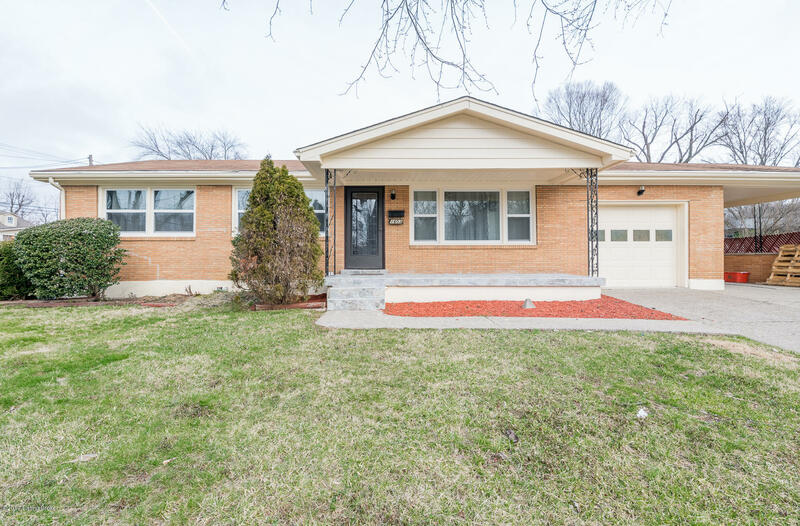 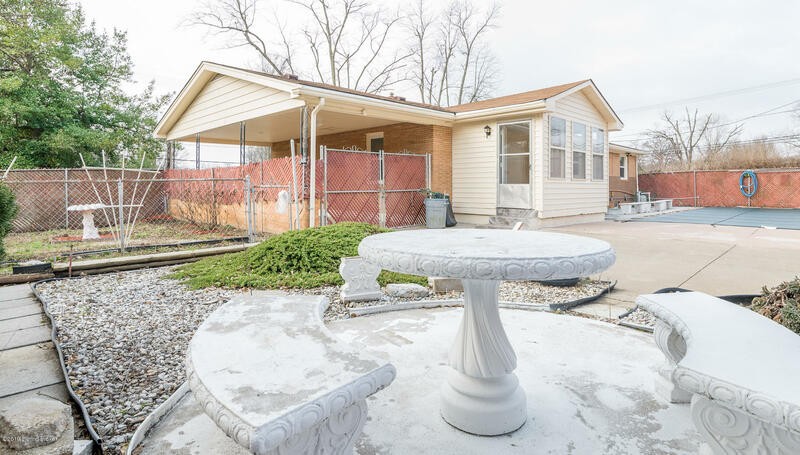 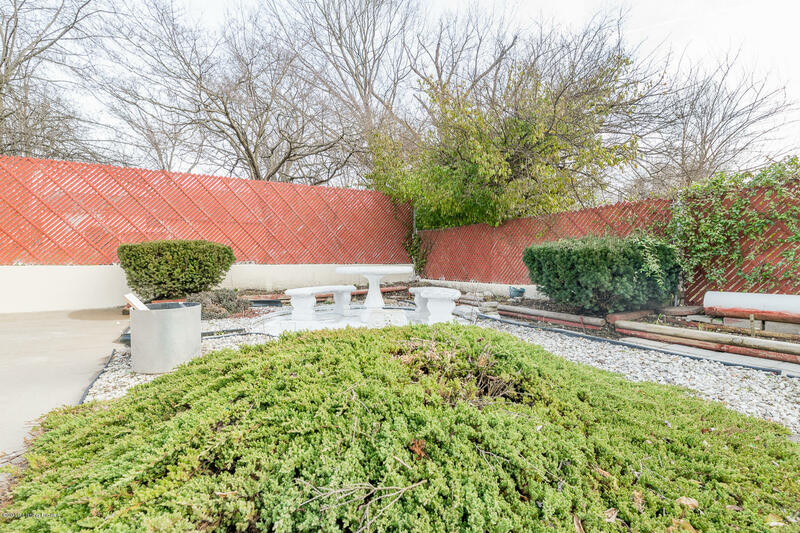 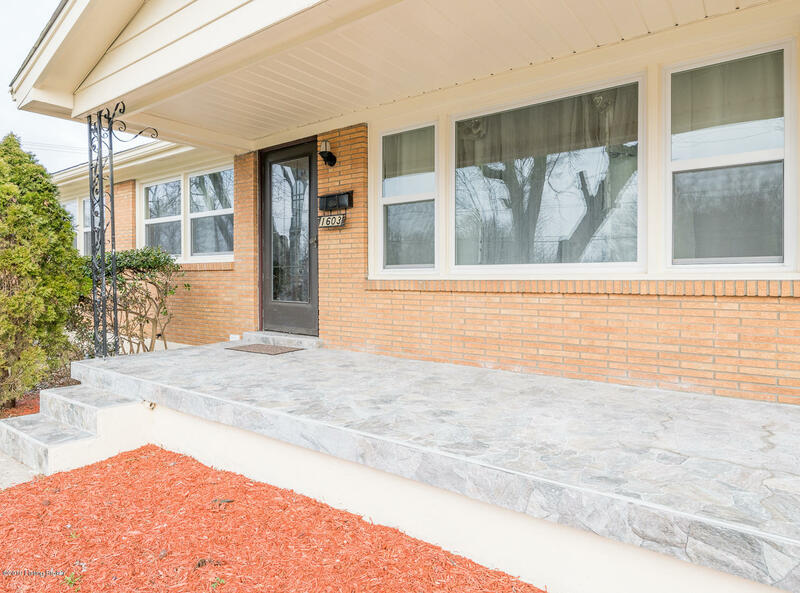 Corner lot with INGROUND POOL, 3-4 bed, 2 full bath brick ranch is your Oasis from the World. 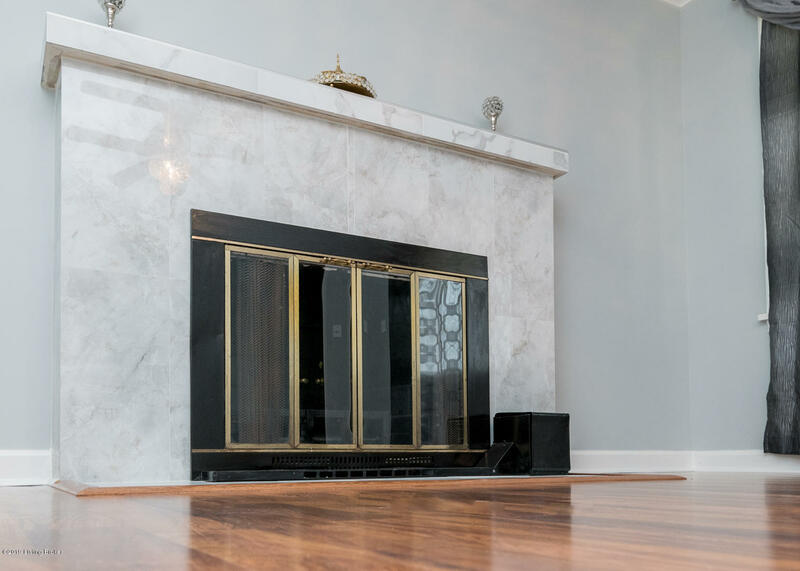 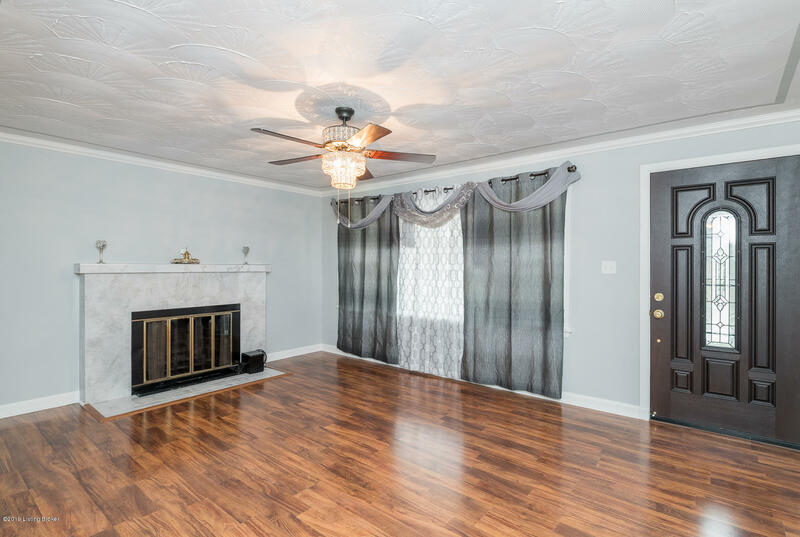 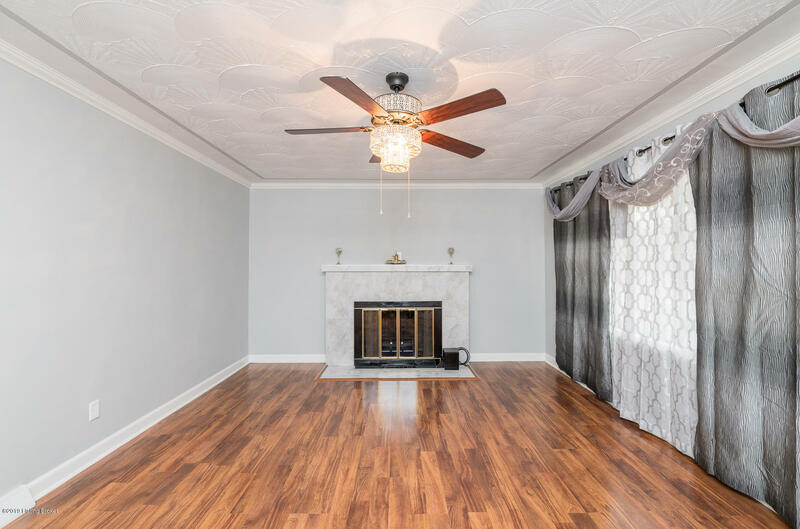 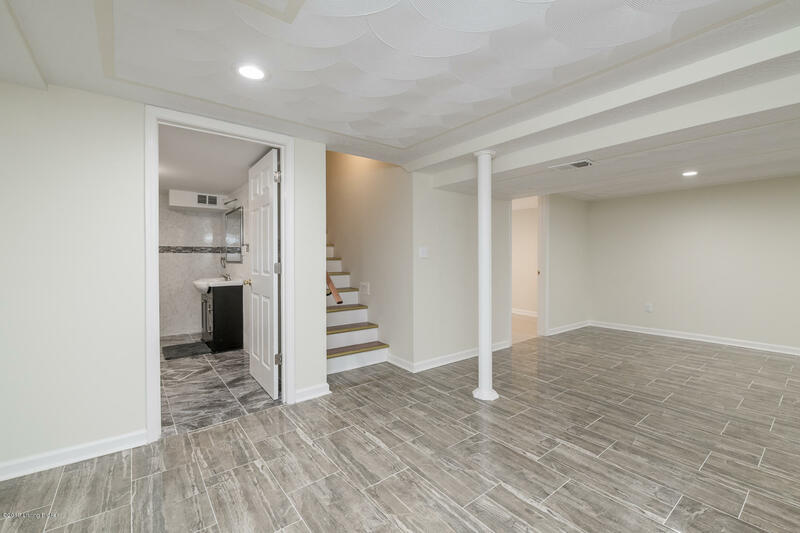 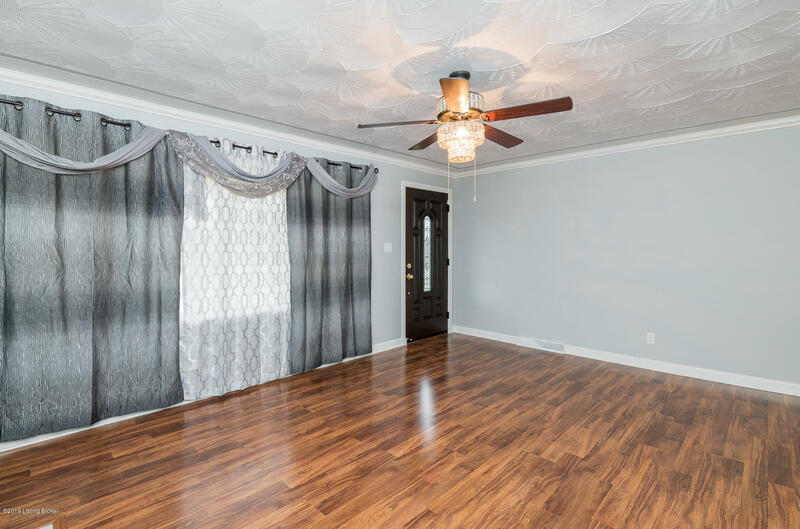 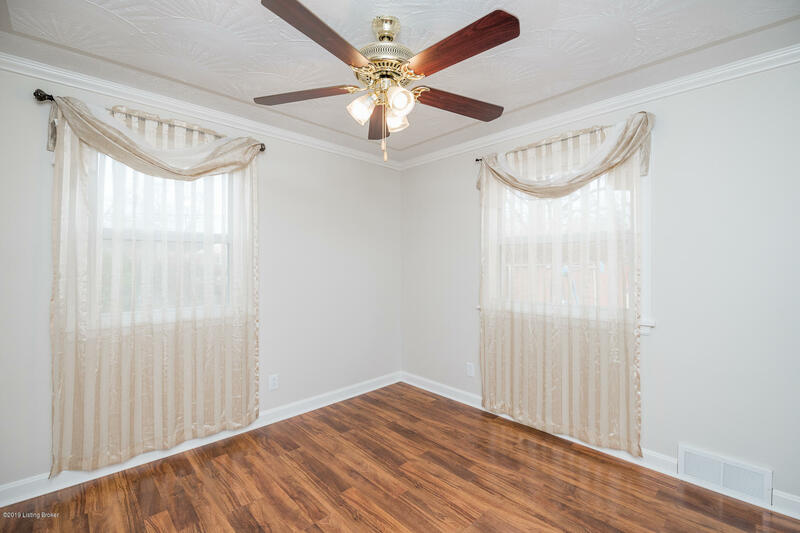 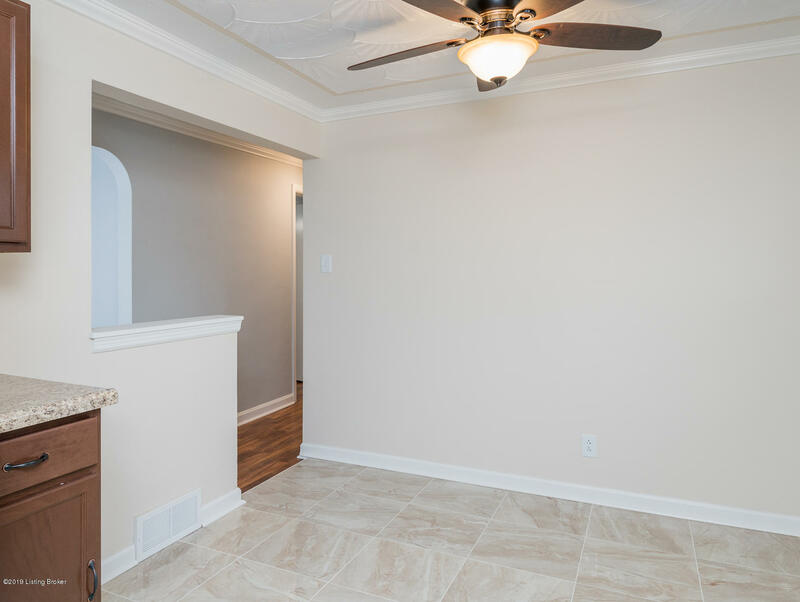 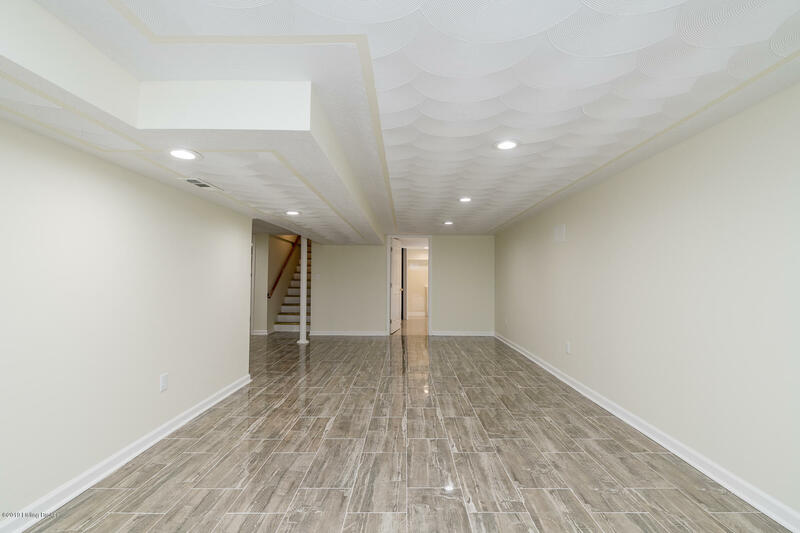 Step inside to a large living room with marble fireplace, spacious kitchen w/glass backsplash, NEW Cabinets, NEW SS appliances and dining area with oversized tiles. 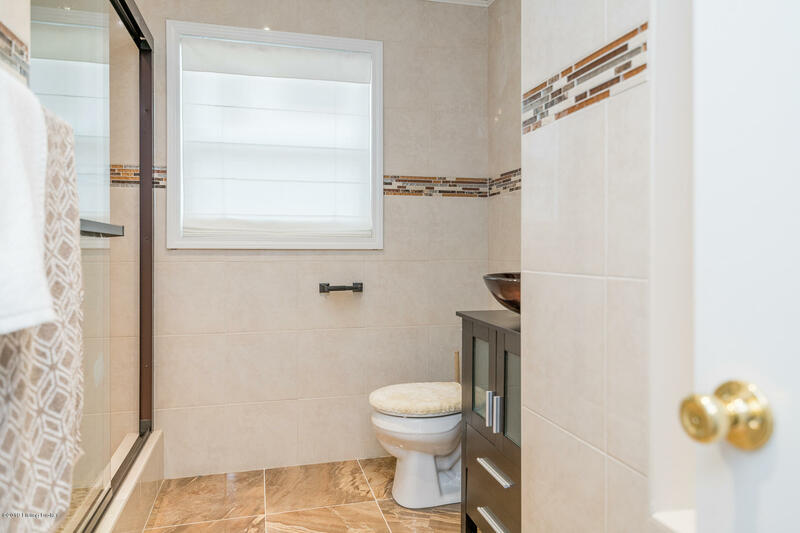 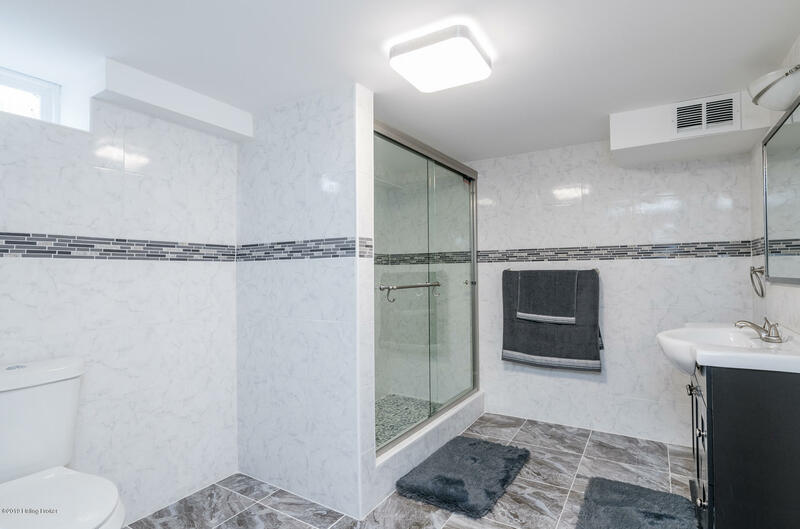 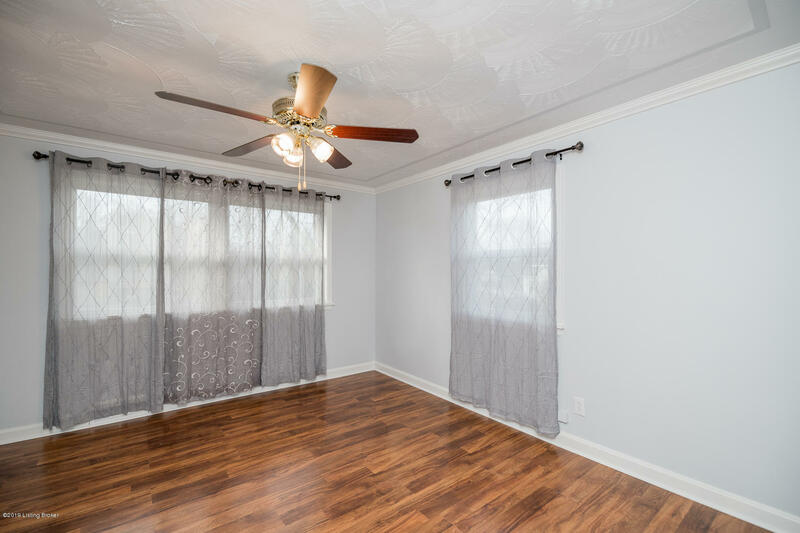 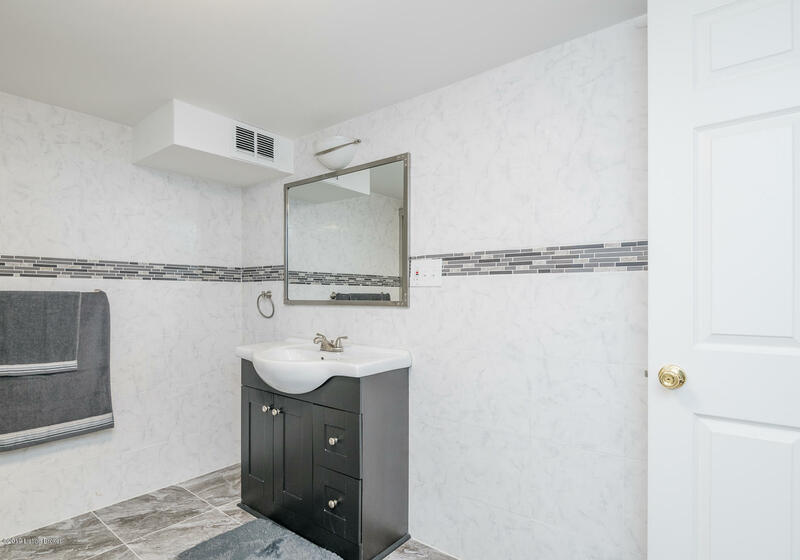 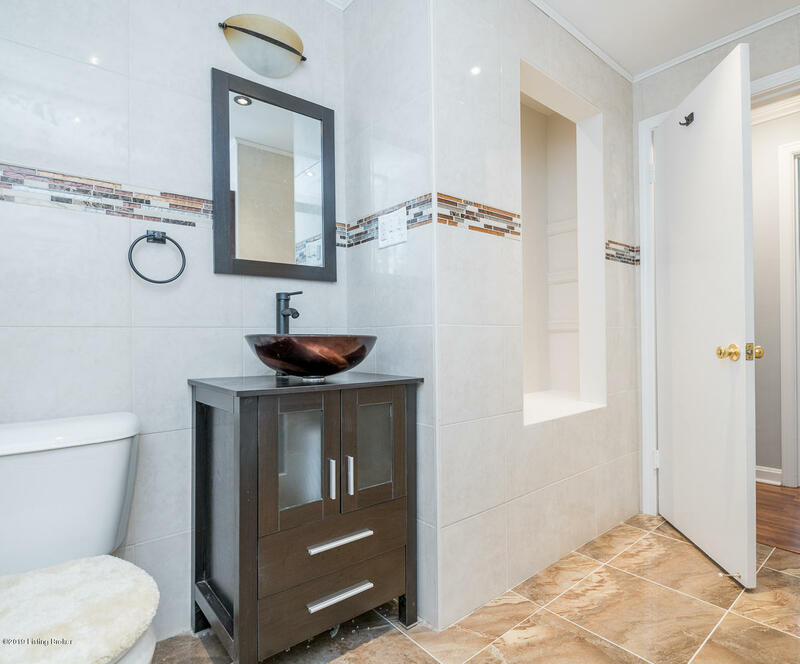 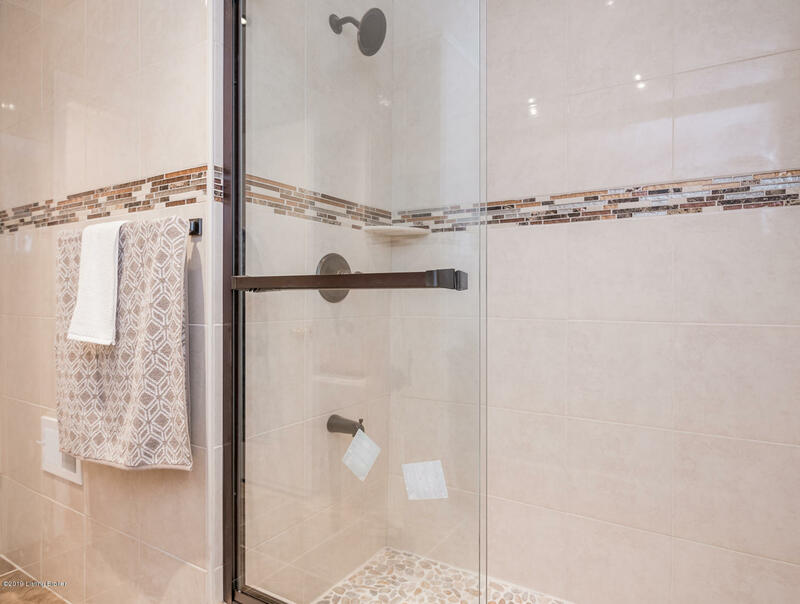 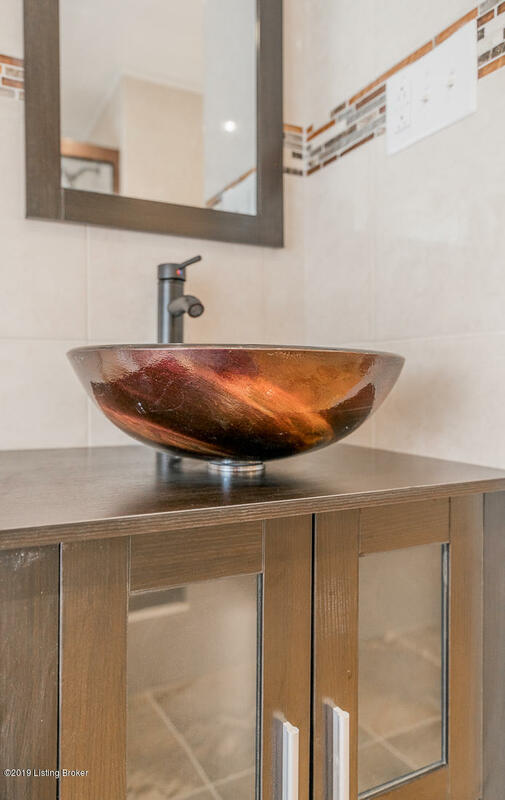 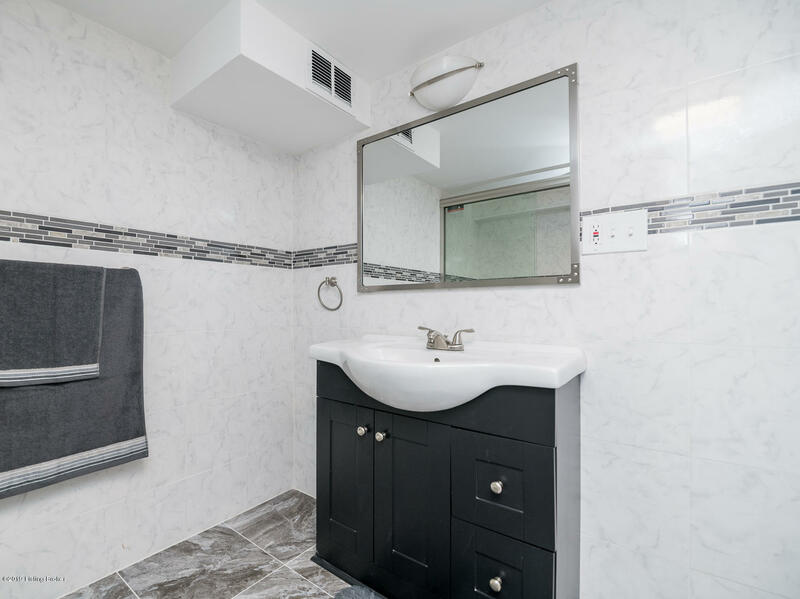 Large hall bath has vessel sink, floor to ceiling tile and beautiful custom shower with glass doors. 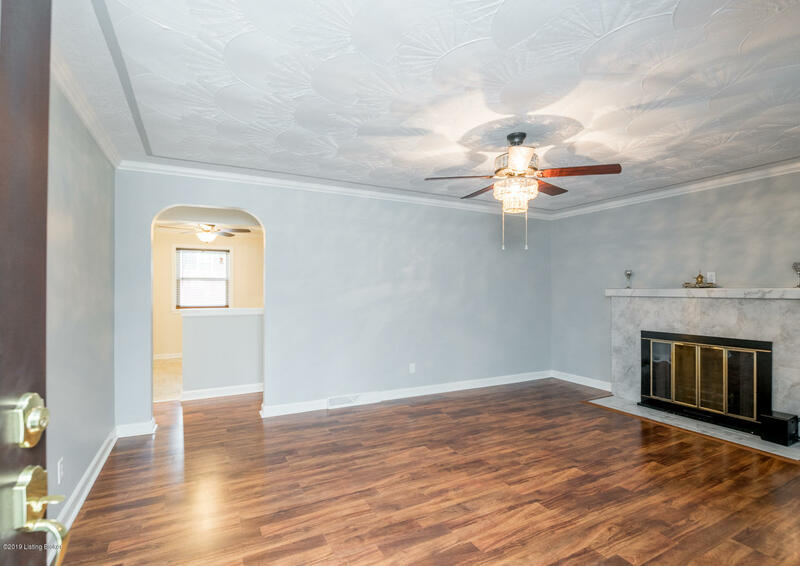 3 bedrooms on the main level and could easily be a 4th in basement. 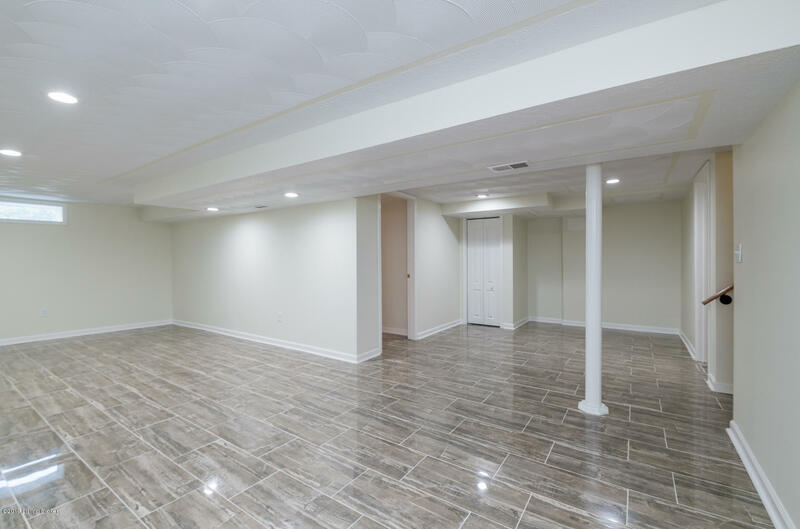 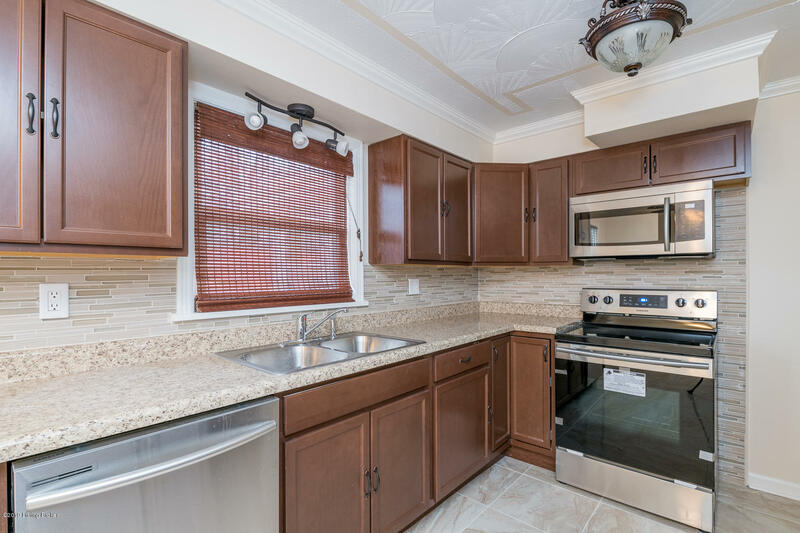 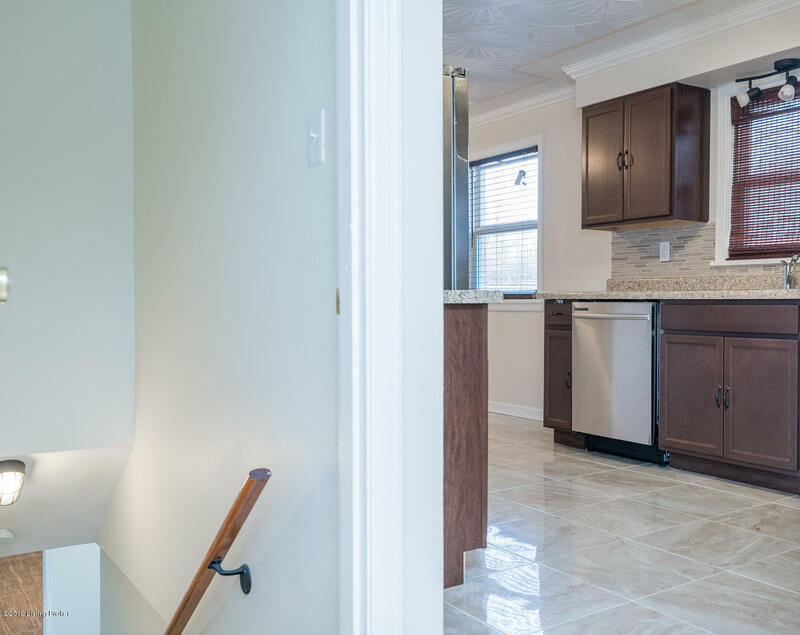 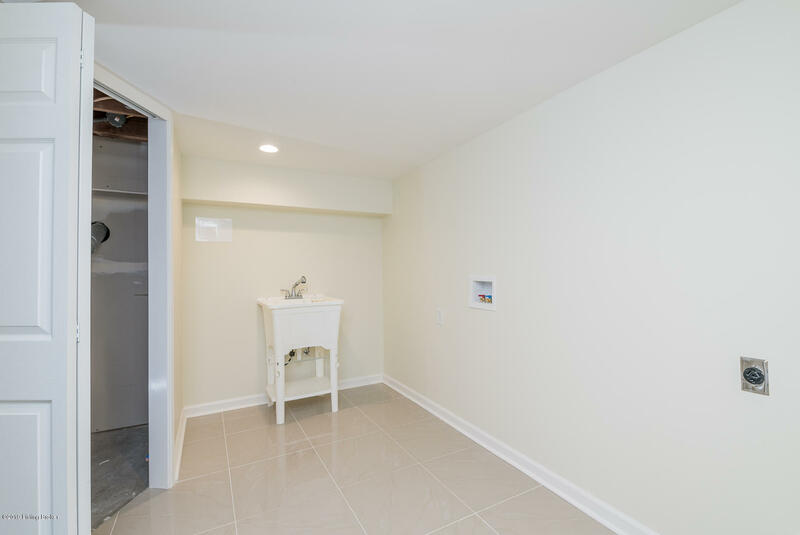 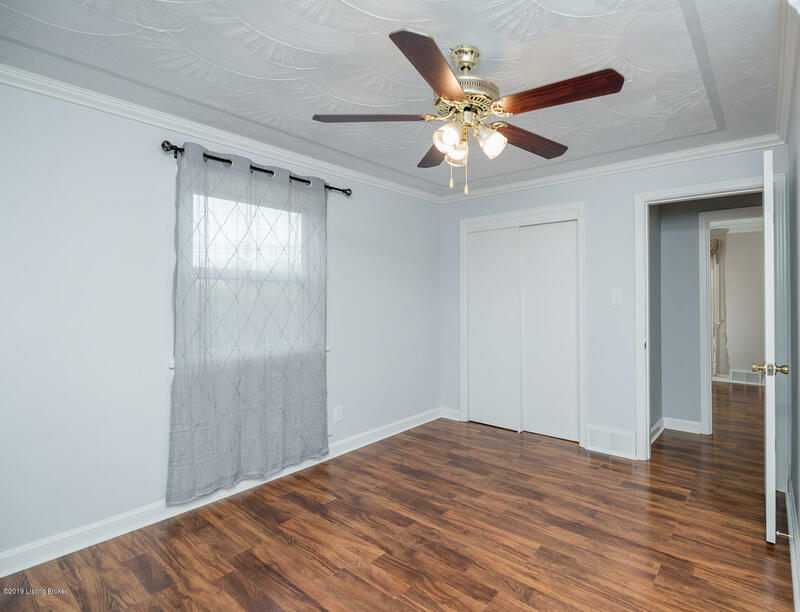 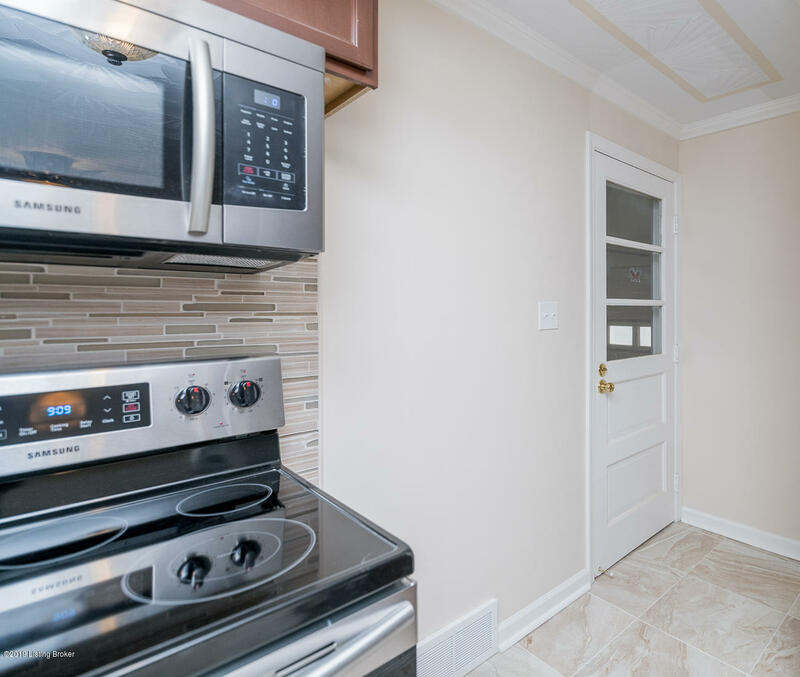 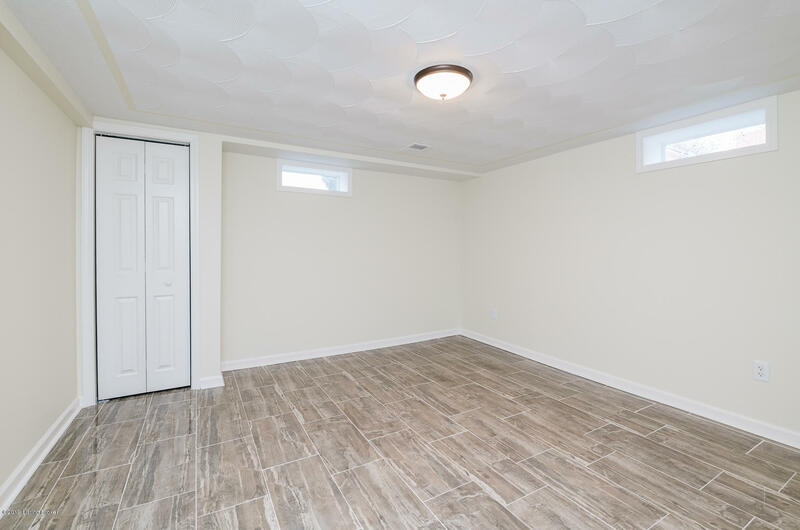 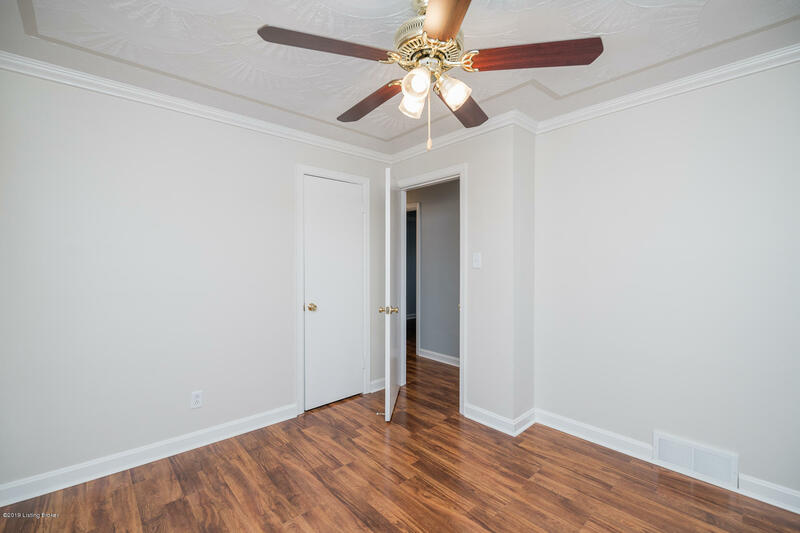 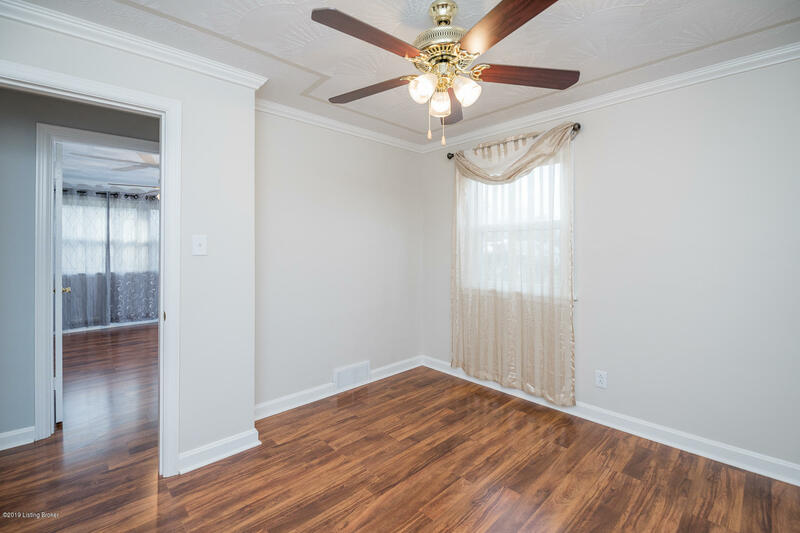 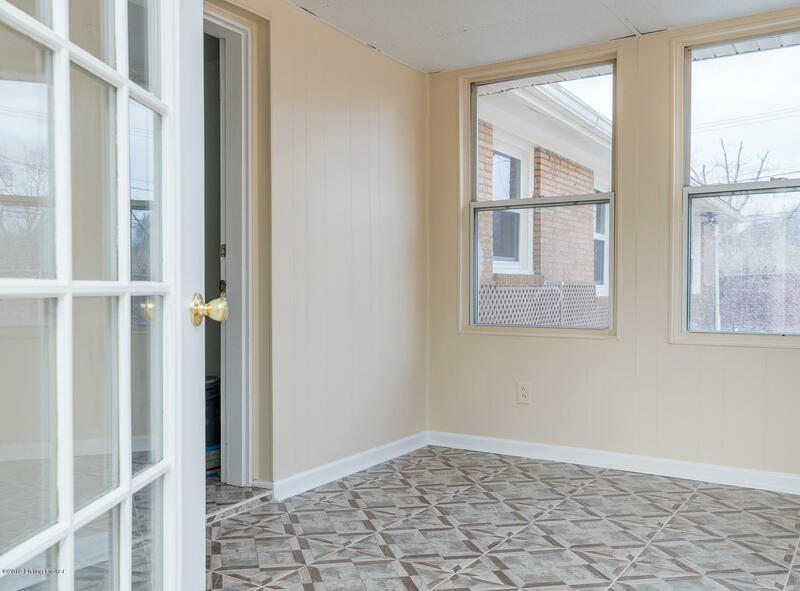 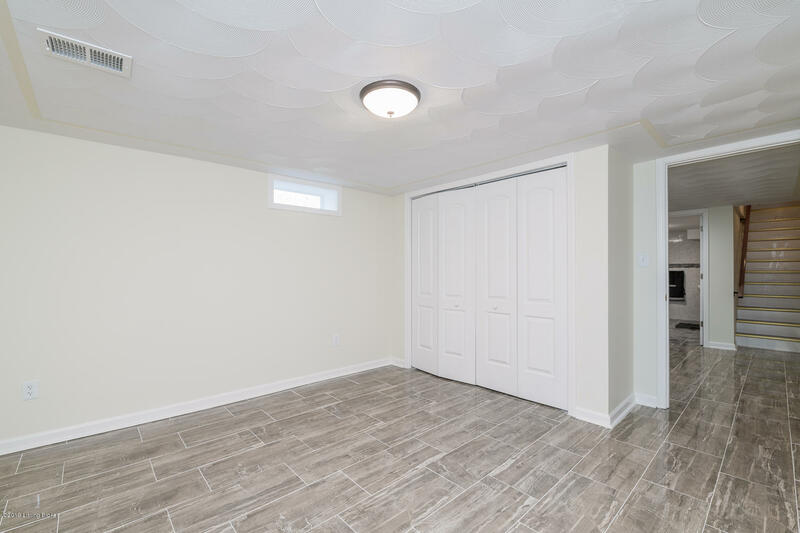 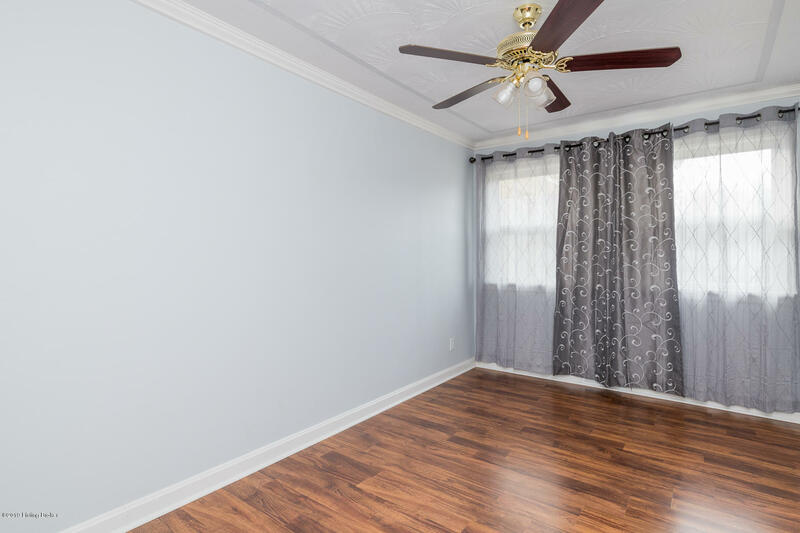 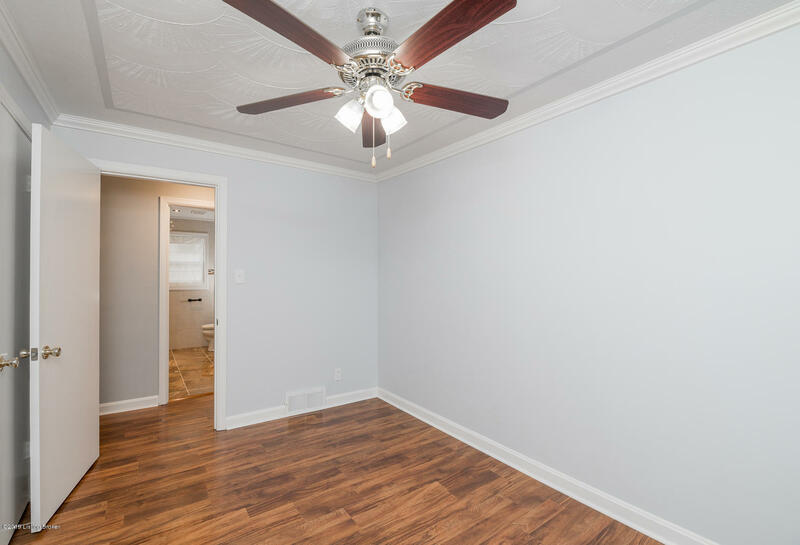 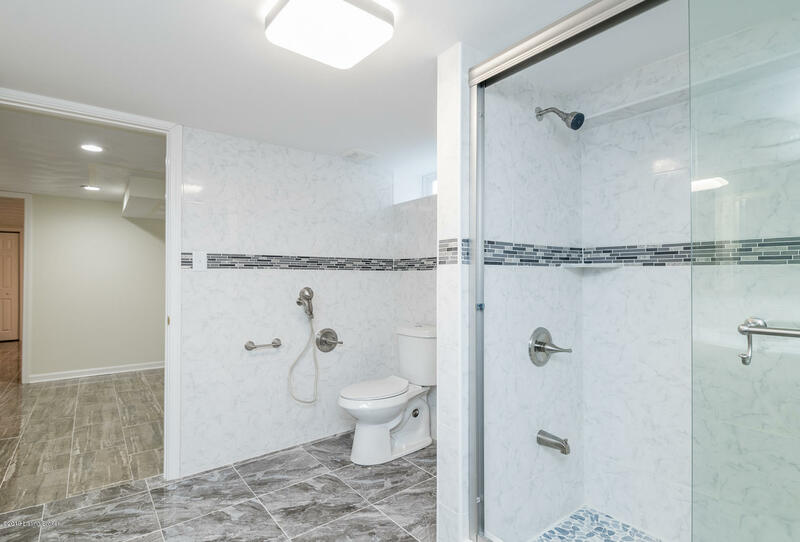 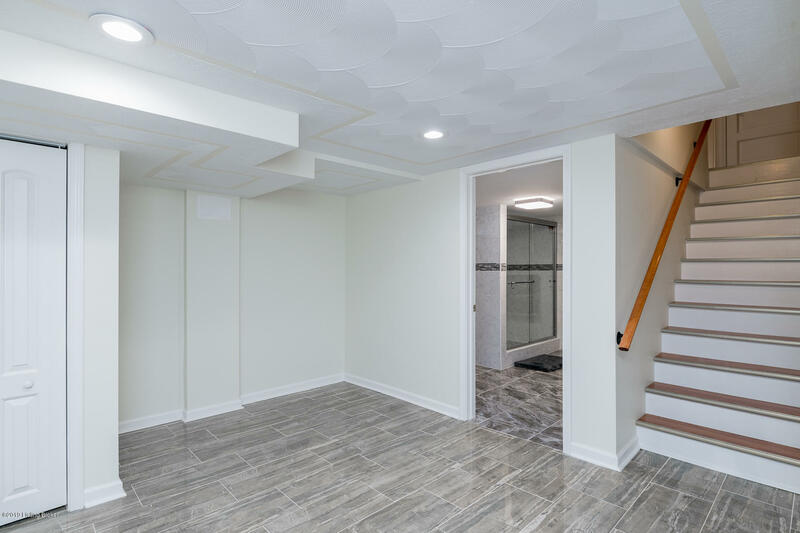 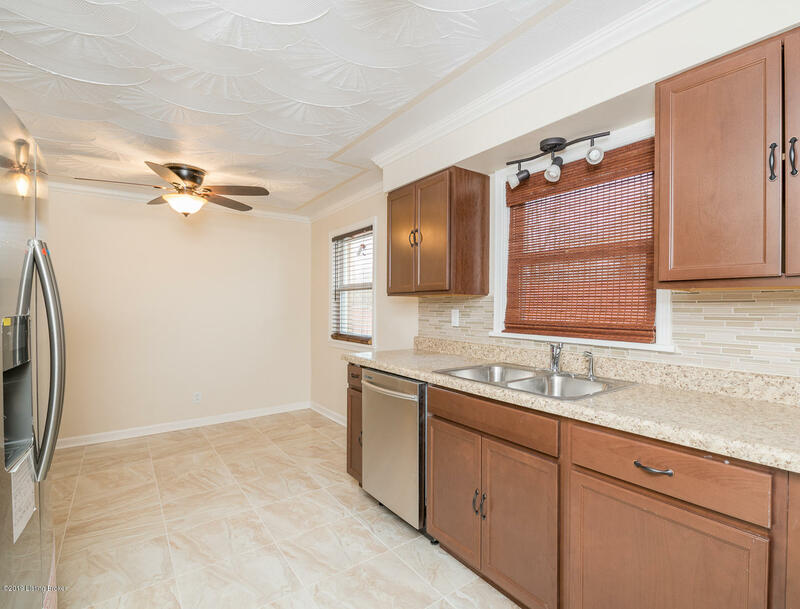 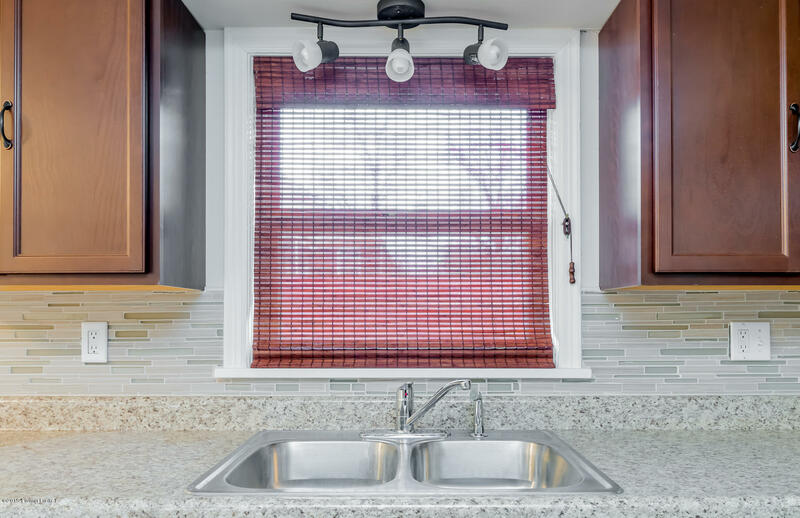 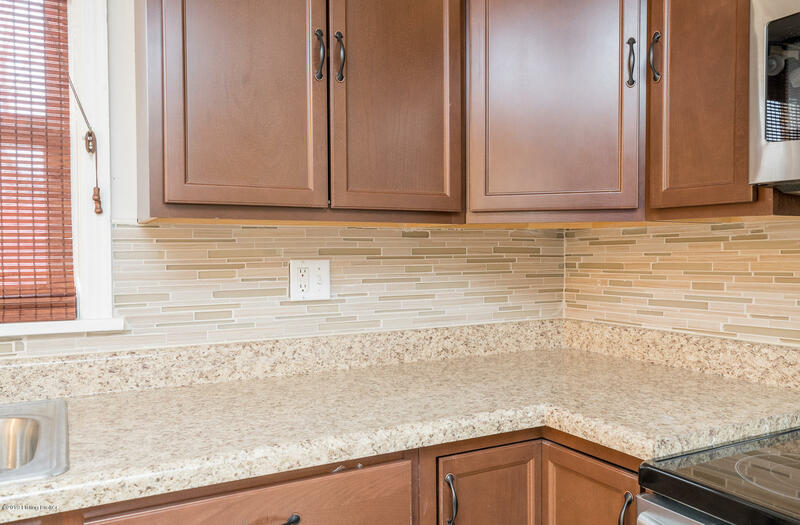 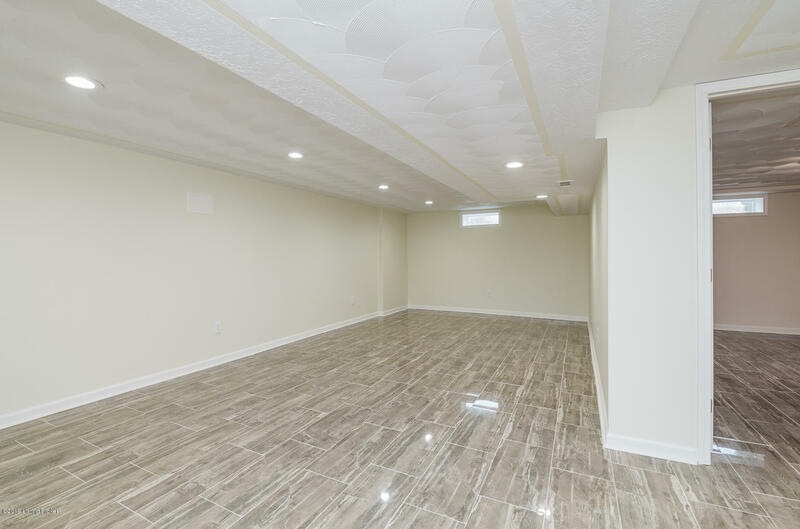 The fully tiled basement also has a HUGE family room, perfect laundry room and another fantastic full bath with shower. 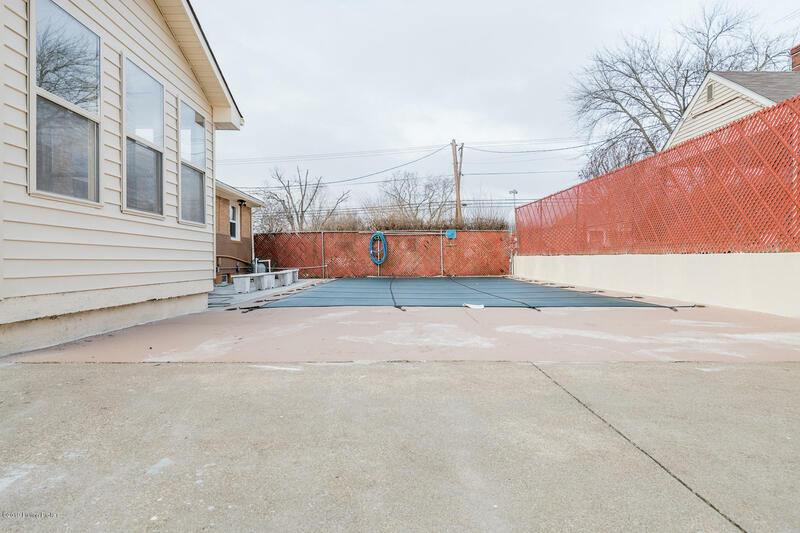 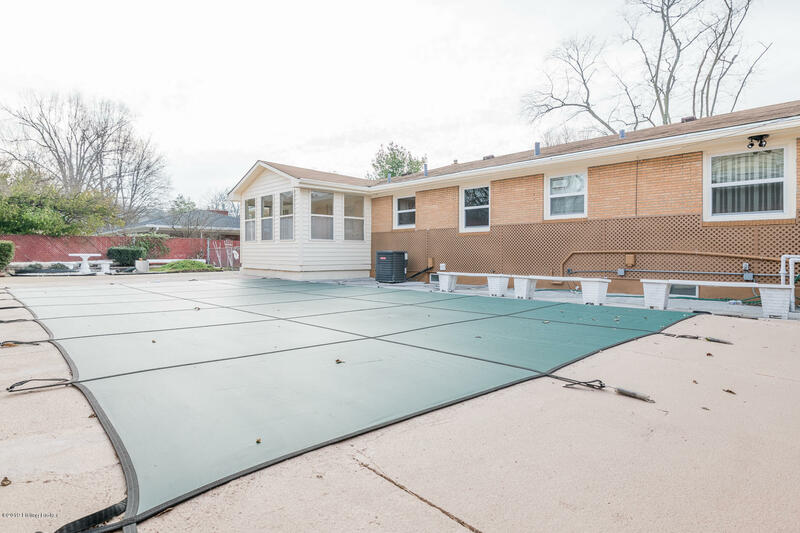 Attached garage leads to a sun room that leads out to the INGROUND 16x32' pool with new liner & piping, as well as the large patio area & carport. 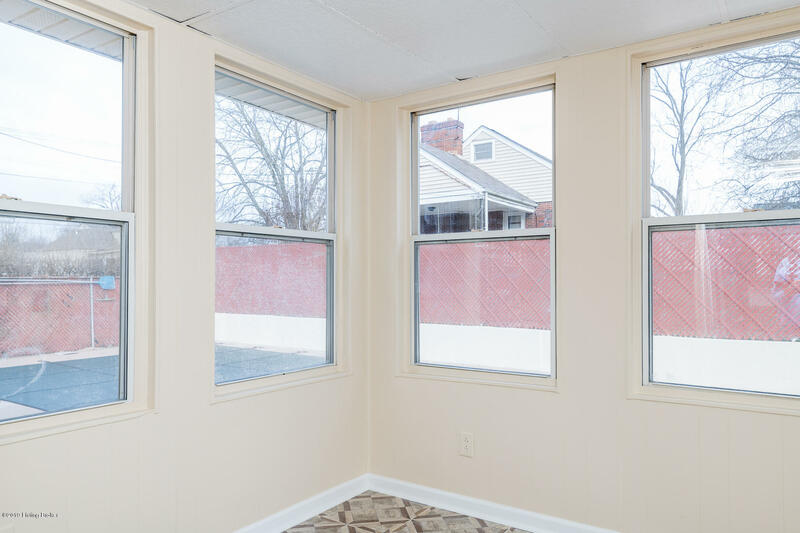 New Energy Efficient Windows, HVAC, Water Heater. 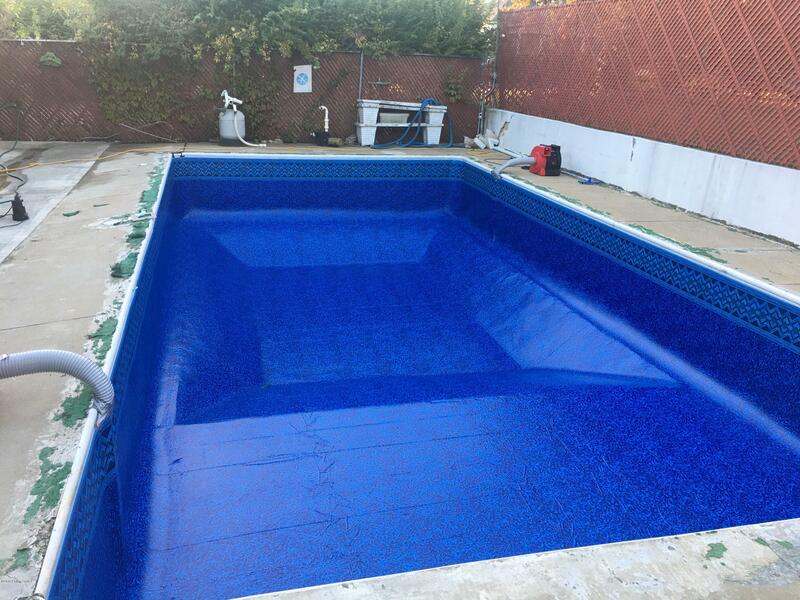 Lots of Updates!